SUMMA SUMMA SUMMA Time! 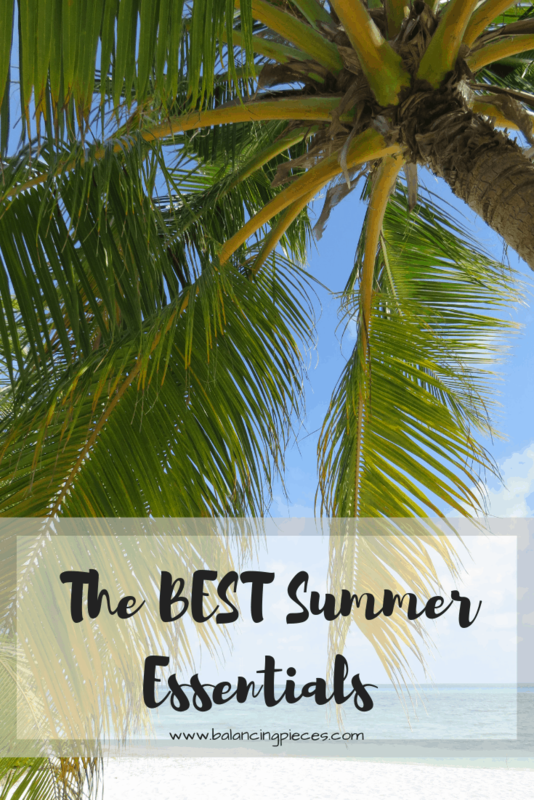 Who doesn’t love the summer and all the exciting times & memories it brings? This summer I have found a few gems I wanted to share; along with some holy grails that are riding through the summer time as well. 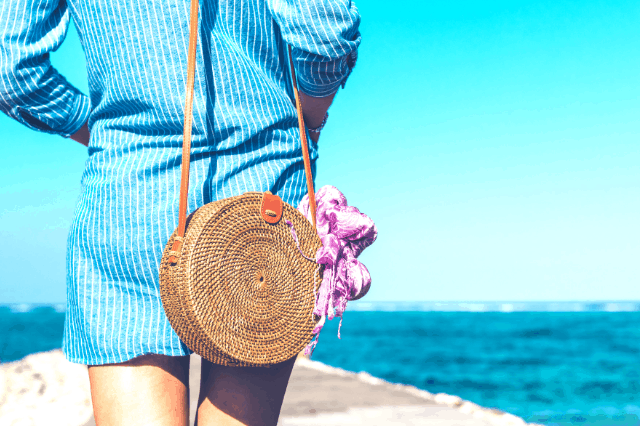 These are some of my best and my favorite summer essentials I use. My headphones a these Beats By Dre wireless ones, they are my must haves for all the summer travel we have done and still to come. I’ve given into the hype and for good reason! 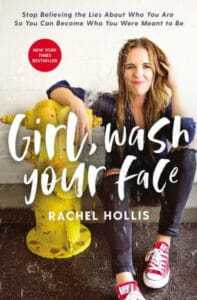 Girl, Wash Your Face: Stop Believing the Lies About Who You Are so You Can Become Who You Were Meant to Be. My makeup for the summer has a trend, “Set it & forget it”. PLUS- having an SPF on my face is SUPER important. I use the sunless face serum with my moisturizer in the morning. After an application of my foundation and highlighter I brush on the Colorescience SPF and then spray myself set! This bathing suit cover up was so cheap that I thought I’ll never love it but for the price I’ll give it a shot. I LOVED IT. I wore it the whole weekend recently at the Disney resort pool. Next up would be the shirt I want in every color. Its so cute and light weight enough for hot summer nights. One piece of clothing that I have literally never traveled without, wear at least once a week is my Yummie Tummie leggings. I wear them to the gym, our for errands, any time I am traveling, etc. They are high waisted and so soft and comfortable. Here in South Florida you have two looks- I’m running around with my kids or I’m going to the beach/pool. These two have been holy grails for me. Both are super comfortable and lasted me such a long time. My Havaianas made it through my entire pregnancy. Even when my feet looked like they belonged to an elephant. These New Balance sneakers have been my ride or die for so many trips this summer. I’ve worn them every time we have gone to Disney. Even after a whole day of walking, my feet are never sore. Last up is my handy dandy Loopy Case, I am currently rocking the floral design and it is SUPER CUTE. Check out their new releases and use code ‘balancing10″ for 10% off your order!